Inability to fall asleep or stay asleep all night is rather common. 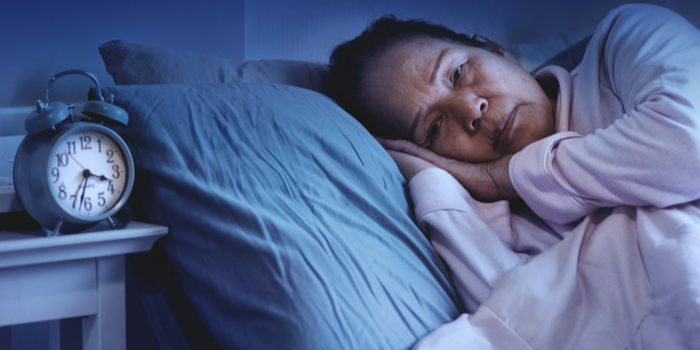 Over half of all adults in the US report that they often have difficulty getting to sleep or staying asleep. If this is you, maybe you’re looking for some good ways to fight restlessness that don’t involve medication. Here are some of our top tips. After a long day at work, you might be feeling mentally tired. If your job isn’t physical, however, this might not extend to your body. If your body is still pumped up and ready to get out energy, then you’re likely going to find it hard to sleep. Consider getting a gym membership or getting into jogging. When it comes to your body’s energy, you need to figure out how to get it burned down effectively. The last thing you need is to be up late with restless energy just because you didn’t hit the gym. The cup of coffee in the morning hits just right, huh? Well, quit drinking it. Caffeine can seriously disrupt your body’s circadian rhythms, which could be contributing to your sleeping problems. If you have trouble sleeping, stop ingesting a chemical that wakes you up. It’s that simple. That TV in your bedroom has got to go. If you’re laying in bed watching TV, you’re not sleeping. “Resting your eyes” isn’t sleeping. Take the TV out of your bedroom, because all its doing is making you restless. The bedroom should be where you sleep, that’s it. Don’t make it a place where you do recreational activities. This goes for your phone, computer and other distractions, too. If you’re constantly checking your phone or scrolling while you’re in bed, stop it. Put a hard bed-time on yourself that you stop electronics use after. Take control of your own space and your own sleep. This is no one’s life but yours, so live it for no one else. It’s time to take back your space and take back your sleep. Don’t let negative behaviors spill over into your sleeping habits. You’ll feel so much better when you’re well-rested.